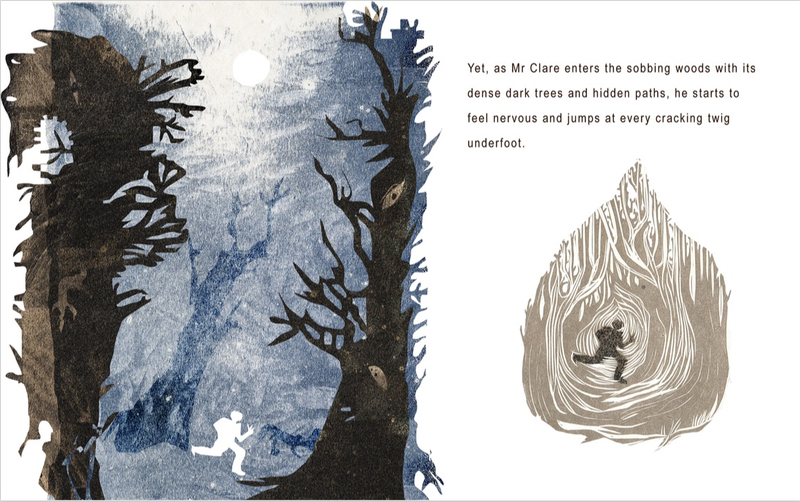 Children’s Book Illustration is a treasure trove of artistic styles and voices, often overlooked but now recognised for its diversity and inventive creativity. So what is Illustration? How is a children’s book created? What is the creative process all about? Are you a budding illustrator? Do you struggle to know what to draw? Where do ideas come from? Sarah invites you to walk through the woods with her and discover the wild creatures of visual storytelling that live there. A recent graduate from the MA in Children’s Book Illustration at Cambridge School of Art, she will share her love of children’s books through her own creative journey before and during the course. 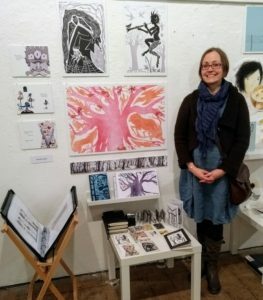 Sarah has carried her passion for children’s books into her adult life, both drawing and writing stories. 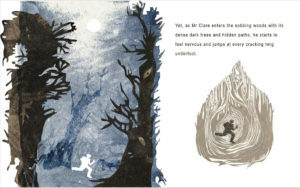 The thread that links her current artwork with her childhood drawings remains strong, however it has evolved into a sophisticated textural mix of printmaking, paper-cut and collage layered using digital techniques to create an atmospheric whole. She has exhibited in several galleries and regularly participates in art fairs and opens studios.